In case you haven’t heard, it’s been snowing recently. A lot. So much that classes have been canceled twice in the past few weeks, which apparently hasn’t happened in like 15 years. We all celebrated, and not because we had the day off, but because we had more time to study! Pretty pathetic, huh? Well I decided to take a break from the books for a few hours to give my friends Colleen and Alyssa a cookie decorating tutorial. 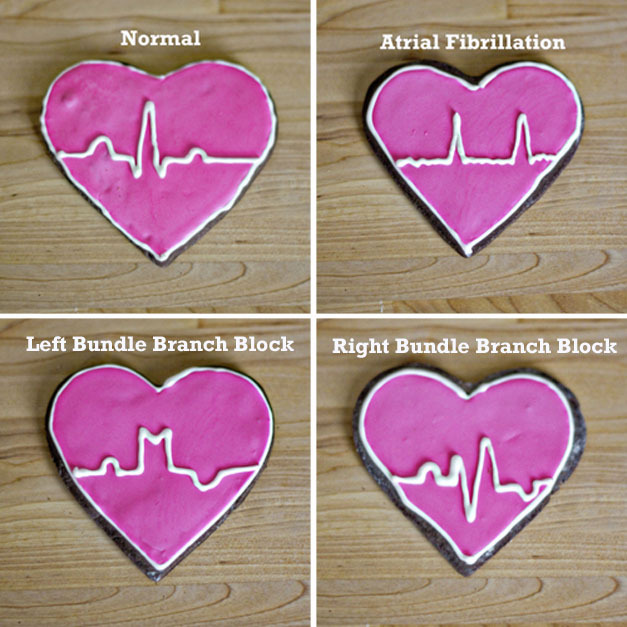 But not just any ol’ cookies…ECG cookies! (aka EKG if you watch Grey’s Anatomy) You didn’t expect us to totally take a break from studying, did you?? Okay now I realize this baking endeavor was COMPLETELY dorky of me, but for anyone that’s experienced dental school, medical school, or the like understands the feeling of “trying to take a sip from a firehose” and what it can do to your mind. 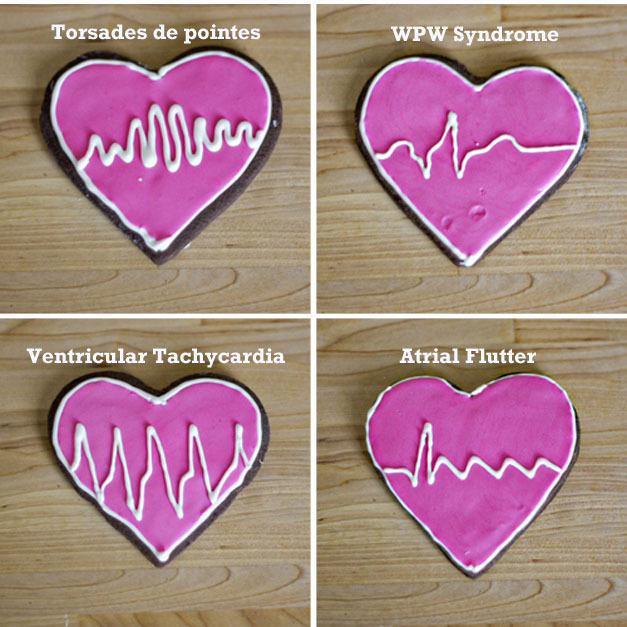 Makes you do crazzyyy things, like quiz each other on arrhythmias by drawing ECG patterns on cookies. Now you might be thinking, “Erica, wait aren’t you in dental school? Why are you learning about arrhythmias?” And that, my friends, is a very good question. Trust me, we ask ourselves that a lot. But at my school we’re grouped into classes with the medical students for the first two years since the field of dentistry is evolving to be regarded as more of a medical specialty due to the many connections between oral and systemic diseases. So if you come into my office with a tooth ache and an arrhythmia, I’ll be better equipped to treat you! (Arrhythmias are actually very much implicated in dental treatment, but I’ll leave that one alone for now…) Whether we like it or not, we’re responsible for all sorts of material that has nothing to do with teeth, and so we deal with it like any responsible dental student would do — make sugary, cavity-causing study guides! – In a medium-sized bowl, whisk together the flour, salt, and baking powder. – In the bowl of an electric mixer, beat the butter, sugar, eggs, vanilla, and cocoa together. – Gradually add the dry ingredients to the wet with the mixer on low until just incorporated. – Wrap the dough in plastic wrap and chill in the fridge for at least one hour. – Flour your surface well and roll out the cookie dough to about 1/4 of an inch thick. 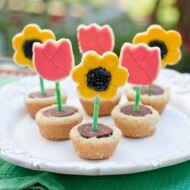 Cut out desired shapes and place on a parchment paper-lined cookie sheet. 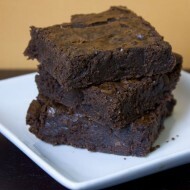 – Bake for 8-11 minutes until edges are firm but the centers are slightly soft and puffed. – Transfer to a wire rack to cool. 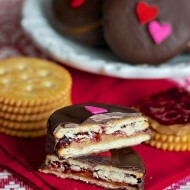 – Prepare royal icing and decorate as desired. these are hilarious, I love them! I’ve made SK’s brownie roll out cookies before–soooo good! Awesome!!!! =) Great studying technique! Good luck! I’m so glad I’m not the only one who decides to bake/cook during procrastination periods from studying! I’m in nursing school and some times you really just need a batch of cookies (especially EKG ones!) to get you through it! haha. My cousin sent me the link to this post after reading one of my blog postings – this really makes me smile :) I also love that I can recognize some of these strips; your accuracy is amazing! 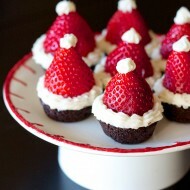 How cute are these?!?! So clever and perfect for anatomy students to study with…for snacking and for learning arrhythmias!! LOL!! As a med student, I LOVE this idea! Baking is my stress relief from school, too. We’re doing cardiac in physiology right now, so I have a feeling that this will make for an excellent and delicious exam review. These are great! My pathology loving med student boyfriend would LOVE these! These are awesome! For 20+ years I have had a severe chronic immune disease – its a mystery to most, Babesia, a.k.a. American Malaria long story-short. You may hear about it in your learnings sooner or later. To hear that students are learning about the links to systemic disease is WONDERFUL! Not what I expected to see while looking for cupcake recipes for my 4 year-old blessing, Marisol. Keep up the good work. You are a great role model and she loves watching and reading you blog with me. :o) Blessed be! 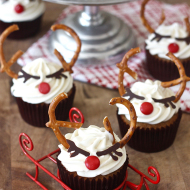 I’m a nursing student and LOVE baking so ill definitely be making these to help my study! I’m going to use your guide for my sister’s graduation party from nursing school. I’m sure she’ll love them! LOVE these!!! 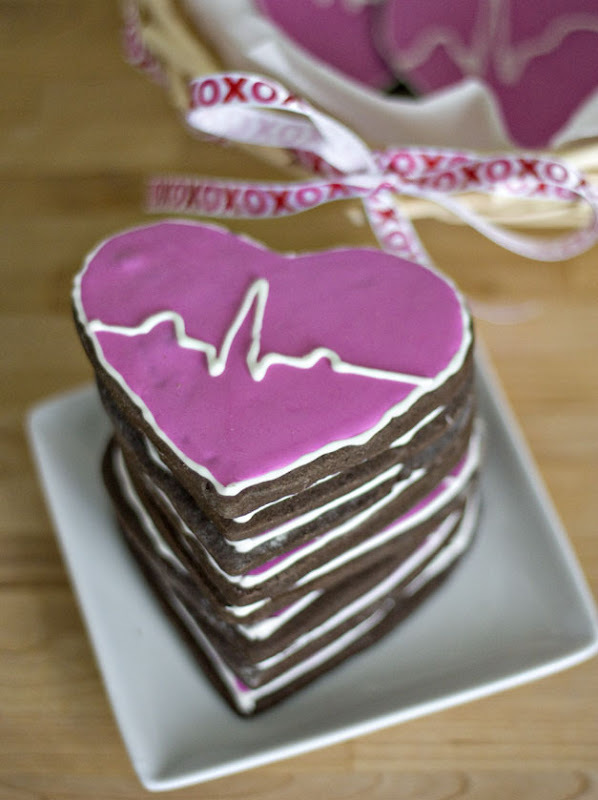 My fiance` is a Paramedic, and I love making cookies for him and his coworkers, these will be perfect!! 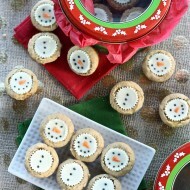 just saw these and smiled :) I may copy these for my co workers. They are very accurate your arrytmies. OMG!! i’m a cake popper and a open-heart RN. These are great!!! Might have to “steal” your idea….thanks for sharing. These are too funny! Wish I would have studied with cookies when I was in nursing school! Might have to use this idea for Valentine’s Day on my unit! 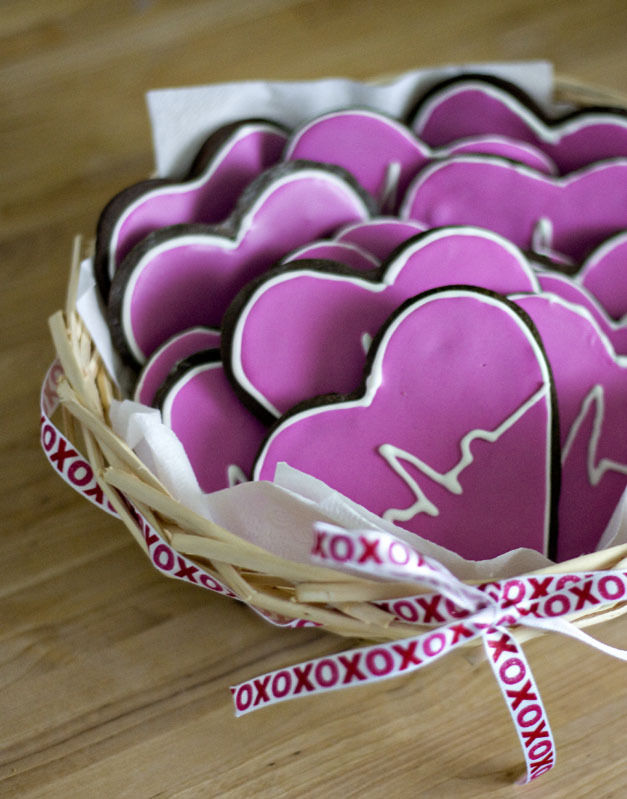 what a cute idea..am sure the cardiac rehab nurses would enjoy theses…but where can I order them? Totally stealing your idea for Valentine’s Day. I work at a Minneapolis Childrens Hospital taking care of kids with cardiac defects. My coworkers will love these. made me smile! Great idea! I’m enjoying your creativity and humor! Thanks for posting. These are awesome! My husband and I are firefighter paramedics, I can’t wait to bring these to the firehouse! These are so cute, and so accurate! I’m a pharmacy student, and my friends and I had a good laugh quizzing ourselves with the pictures! As A Open Heart ICU Nurse…… I love these!! They made me chuckle!! Excellent job! Oh those are awesome! 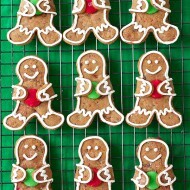 I am totally making these for my (CVP) department. Saw these on Pinterest & laughed. I’m a cardiac nurse & made these for the nurse manager for her birthday. She loved them. I didn’t label them and she went through & named them all. 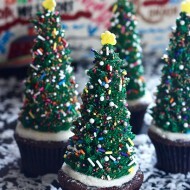 Now I make them for the AHA bake sales at the hospital. Of course we label them on the packages just to make sure the customers know what they’re looking at… I’ve used the brownie roll out recipe and my Grans sugar cookie recipe. Thanks for such a smart idea. I’m in nursing school and work in the cath lab and CCU at a local hospital. 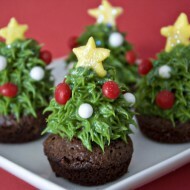 I am going to make these for my fellow nursing students and co-workers for Christmas! I love them! Erica, I showed this blog post to my cardiologist mother and she thought they were extremely cool! I think I’m going to make them for her to take to work. Pingback: 20 Valentine’s Day Gifts for Lovers of Medicine — Future M.D.